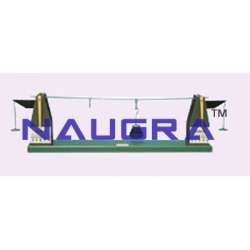 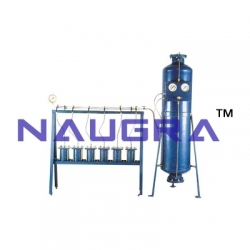 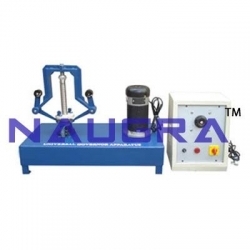 LabEquipmentsManufacturersIndia is a reliable civil engineering laboratory equipments manufacturers, suppliers and exporters company based in Ambala Cantt, Haryana, India. 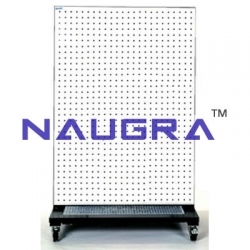 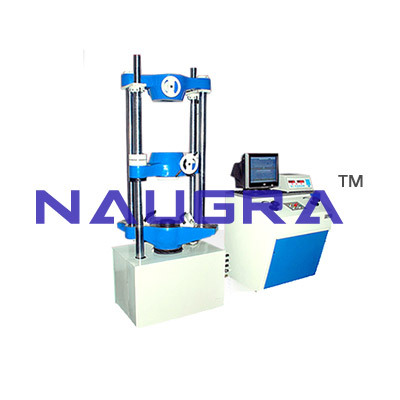 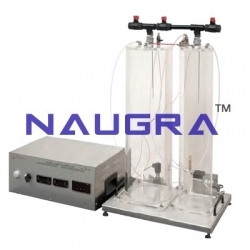 We are supplying a wide range of civil engineering lab equipments to government organizations, building & construction industry, educational institutions, research centers etc at the very reasonable cost. 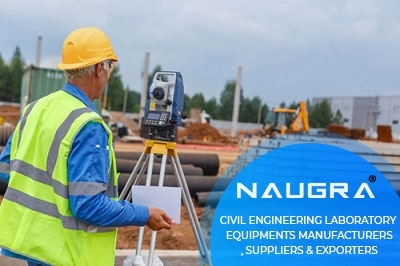 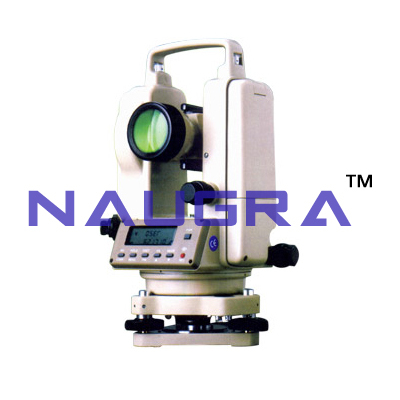 Our team of skilled and qualified professionals are dedicated to design and manufacture a high-quality range of civil engineering laboratory instruments using quality raw material and advanced technology. 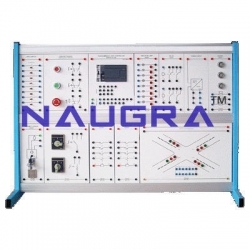 Our most demanded civil engineering lab instruments around all over the world include base unit for sanitary modules, protection of drinking water training panel, pipe cleaning training pane, universal vibration system etc.